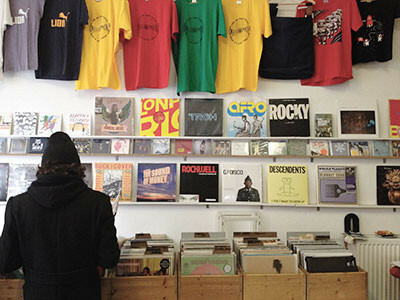 33 rpm store is a small but very nice shop located inside of the cafe Mukkefukk. The shop has both second-hand records as new ones. Check out the Facebook page for updates and events. Hello, do you carry Pretty Lights “A Colour map of the sun” LP?